It’s that time of year again when we transition grumpily from shorts and t-shirts to full-body cover. And part of that is making ourselves visible to cars, bikes, farmers on quad bikes and deer. Here’s our guide to some of the best products around for making sure you stand out from the crowd. Gato do a full range of really good and inexpensive high viz items, from reflective vests to LED armbands. 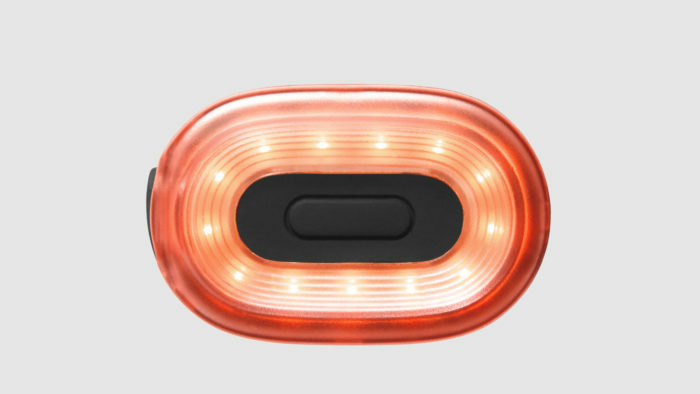 They now do a head torch (£25), which is charged by USB and will make you nice and visible, as well as lighting your way. It also has a clever feature that allows you to turn it on and off by just waving your hand in front of it. Useful for your head torch etiquette when running in a group (‘turn your head torch off when you’re talking to me or you’ll blind me!’). It has a normal on and off switch too. It’s not powerful enough to use in a night race in the depth of the woods but it’s perfect as a light source if you’re pounding the streets at night and it’ll definitely help you be seen. 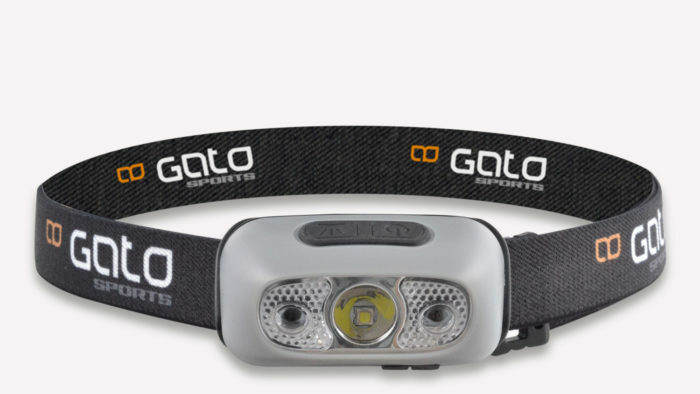 Gato also have a belt which performs the dual task of ‘keeping you visible’ and ‘keeping all your stuff in’. It’s a neat little belt, which you can get a jacket and a phone in, and it’s waterproof. At just £12 it’s a useful bit of kit. Gato products can be bought from running stores like Sigma Sports, Alpha Sports, Up and Running and Real Buzz Stores. Gloves are a useful thing to keep you visible as they move around all the time (see also ‘rave gloves’). 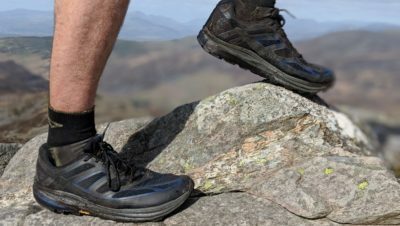 2XU do a great pair (£30), which make you really visible and they’re also really warm. You can wear them as a standard warm glove (with a fleecy inside), or pull over the mitten attachment to make them super warm mitts! The mitts have a crazy reflective design, which will make you nice and visible on the pavement. 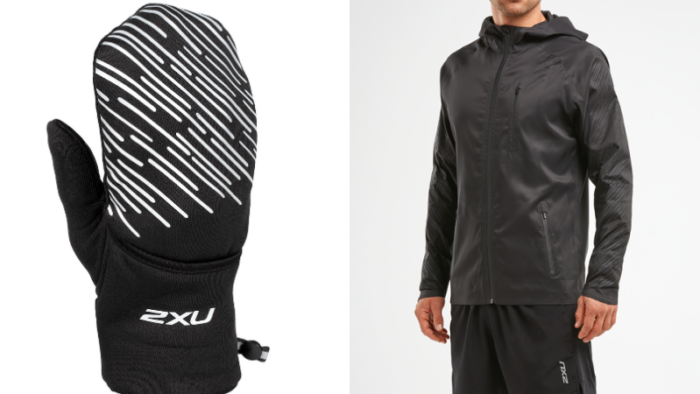 2XU also make a jacket – the Heat Liteweight Membrane Jacket – which is super lightweight but fully waterproof (with taped seams for mandatory kit requirements). As well as this it boasts ‘360 degree reflectivity’, due to a pattern on the fabric. It’s not cheap at £200, but it’s a jacket that should last you for a very long time. And if you fancy something that looks a bit more low key than the usual bright yellow reflective stuff, it’s a good option. 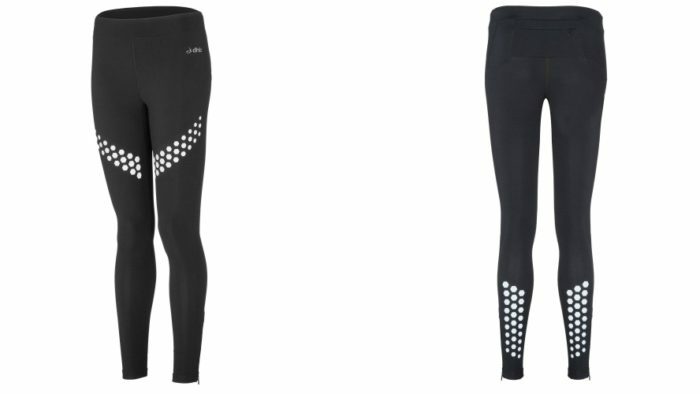 Continuing the theme of ‘things you wear that are reflective’, rather than ‘adding something reflective to your outfit’, dhb do these Flashlight Tights with really visible 3M dots at headlight height. They also have reflective patterns across the calves at the back. 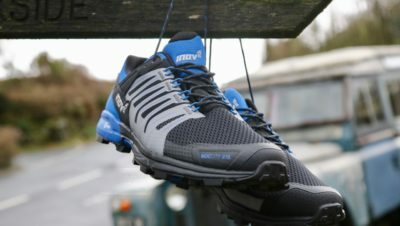 Best of all they’re currently only £30 at Wiggle. 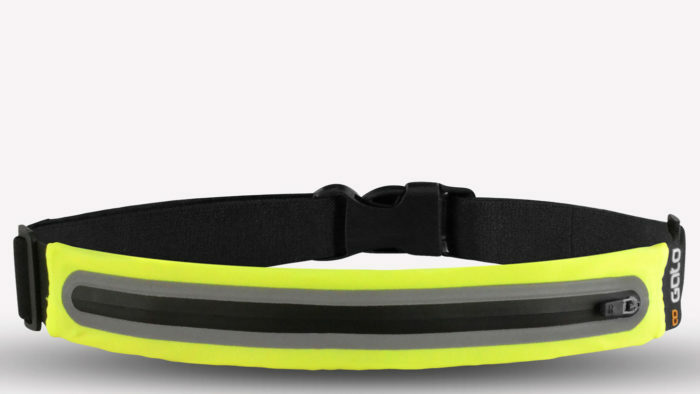 But something to add to any running or cycling outfit to make yourself seen is the new Pixel light by Beryl. 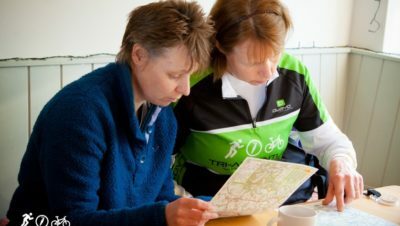 Beryl used to be called Blaze and you might know them from the clever ‘Laserlight’ bike lights which projected bikes onto the road in front of your bike (they were added to the Santander bikes in London). This new product just clips onto your clothing, front or back, or your bag and you can set it to flash or be constantly bright, with a red or white light. 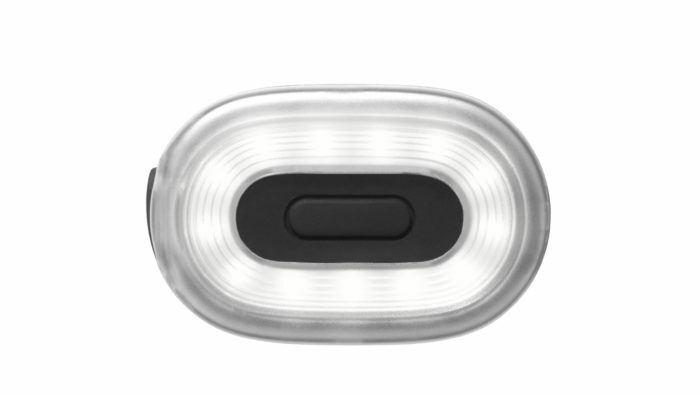 Simple, light (18g), waterproof, rechargeable by USB and with a 5 – 10 hour battery life (shorter if on constant, longer for flashing), at £19.99 this little light might just save your life.